Baby Huey and Bimbo Jimbo get ready for and preview Survivor Series and NXT TakeOver: WarGames. 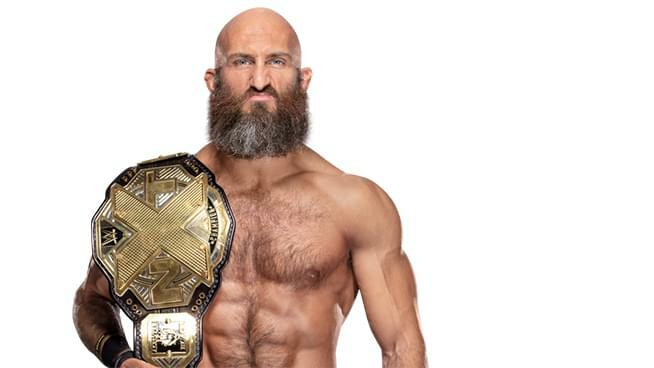 Joining the show for two headlining interviews were none other than the incomparable NXT Champion Tommaso Ciampa and NXT Superstar Aleister Black. NXT is coming to the Event Center at San Jose State University in San Jose on Thursday, November 15th. NXT TakeOver: War Games will be at the Staples Center in Los Angeles this Saturday, November 17th starting at 7pm ET/ 4pm PT live on the WWE Network. Survivor Series will be at the Staples Center in Los Angeles this Sunday, November 18th starting at 6pm ET/ 3pm PT live on the WWE Network.